In sacrificing performance for capacity, traditional hard disk drives (HDDs) have not kept pace with evolving market needs. Customers do not want to choose between fast performance and portability, seamless experiences and long battery life, or capacity and reliability. They want it all. With SanDisk X110 SSDs, OEMs can deliver what buyers want: blazing-fast performance in thin and light form factors with advanced power management. These multi-level cell (MLC) NAND flash drives are suited for both primary storage solutions and dual-drive caching designs. 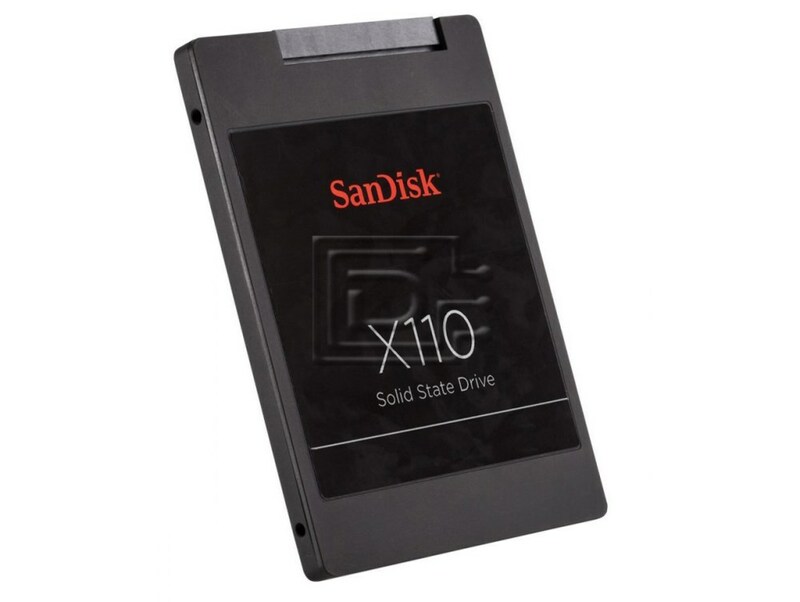 Utilizing 19nm process technology, SanDisk X110 SSDs offer solid-state performance at a cost within reach of a wider market segment. This drive is compatible with any server that accepts 2.5in x 7mm SATA drives.